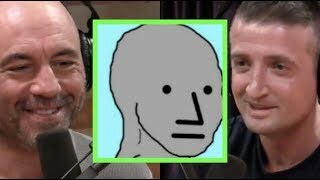 Taken from Joe Rogan Experience #1197: https://www.youtube.com/watch?v=lTSsAXNKl7I. 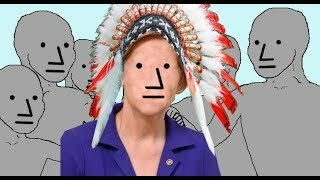 https://www.paypal.me/politicalcheese Every small donation helps. 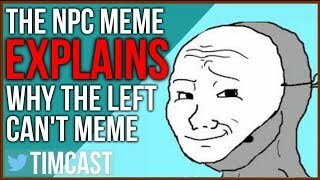 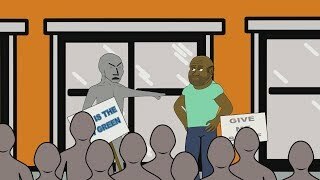 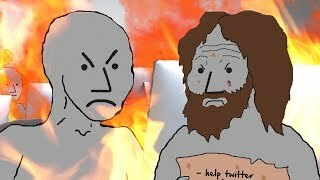 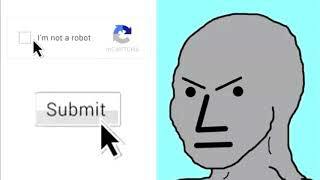 The NPC Meme Perfectly Explains Why "The Left Can't Meme"
have you been keeping up with le dank NPC memes? 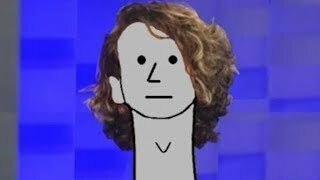 Everyone has been asking about the professor. 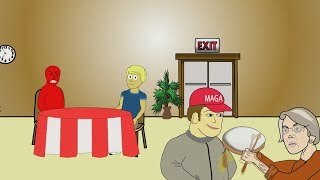 https://www.paypal.me/politicalcheese Every small donation helps keep the channel going. 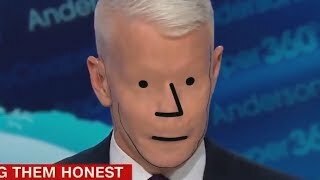 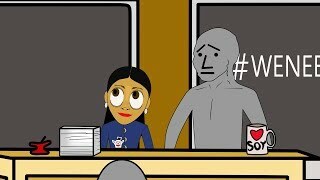 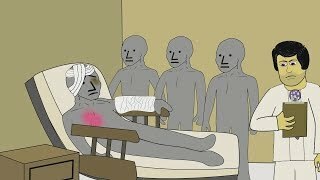 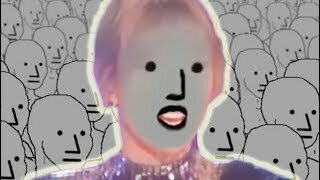 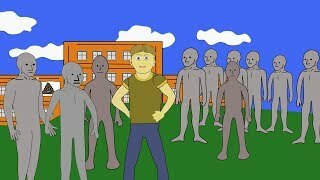 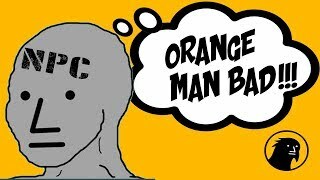 NPC University 17 "I Think"
https://www.paypal.me/politicalcheese Every small donation helps keep the channel going.